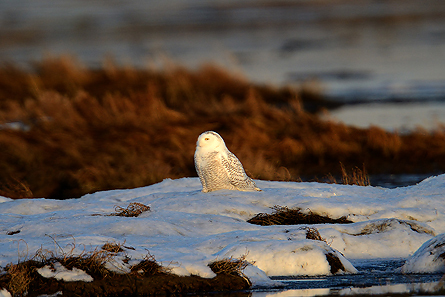 This is the first time ever I’ve seen the Snowy Owls. 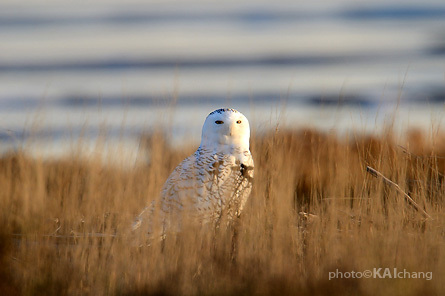 Got a message from a friend that there are 2 Snowy Owls at Boundary Bay Park area, so I grabbed my equipment and went down there to try my luck. 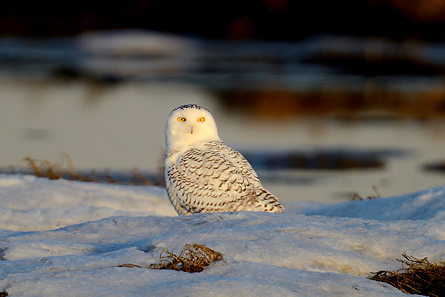 Although I’ve only found 1 Snowy Owl there but I was so happy to see this beautiful bird in the wild.